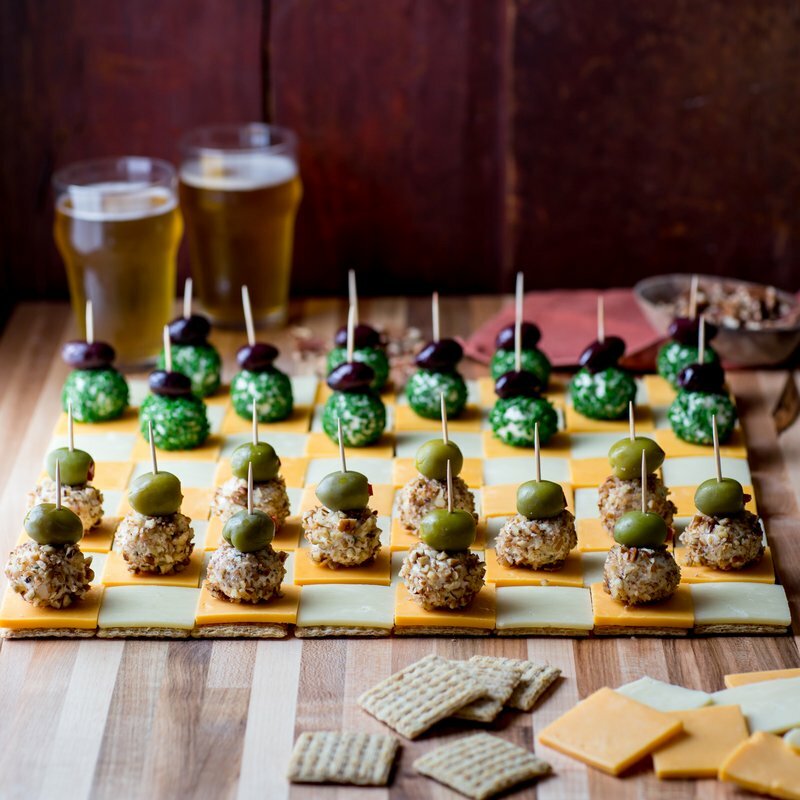 Wow your guests with a cheese checkerboard appetizer made with Cabot Cracker Cuts, square crackers and tasty cheeseball players topped with olives! Easy to make, fun to look at and great to eat, this cheese tray is sure to be a conversation starter at your next game night, tablegating party, holiday celebration or other social event. Share it on Facebook, Pinterest, Instagram, and Twitter with your family and friends. We’d love to see pictures of your creation too! To make a cheese checkerboard that serves 32, begin by making the cheeseballs. Mash softened Cabot Cream Cheese, shredded Cabot Seriously Sharp Cheddar, prepared horseradish, Dijon mustard, chopped chives and cracked black pepper in a medium bowl. Refrigerate until firm, approximately 1 hour. Remove cream cheese mixture from the refrigerator and roll into 24 balls, about 1 tablespoon each. Roll 12 balls in the remaining chives and 12 balls in the chopped toasted pecans. Skewer the green olives into the pecan coated cheeseballs with toothpicks. Skewer the black olives into the chive coated cheeseballs with toothpicks. Arrange the cheeseballs on the checkerboard as you would if playing a game of checkers. Take some pictures before this cheese tray is devoured by your guests! Want more cheese tray inspiration? Be sure to check out our Simple Cheese Board and watch the video! 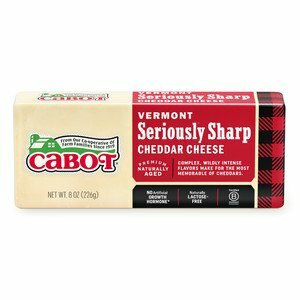 As a co-operative of over 800 farm families, Cabot is dedicated to creating the highest quality products and recipes that best showcase the fresh flavors of our products. Please share your thoughts on this cheese checkerboard after you’ve made it by rating and reviewing it. Want more cheese tray inspiration? Be sure to check out our Simple Cheese Board and watch the video! 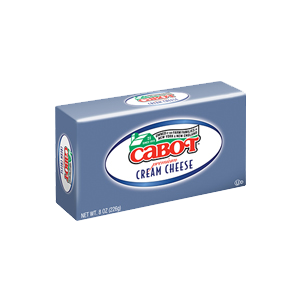 As a co-operative of over 1,100 farm families, Cabot is dedicated to creating the highest quality products and recipes that best showcase the fresh flavors of our products. Please share your thoughts on this cheese checkerboard after you’ve made it by rating and reviewing it.